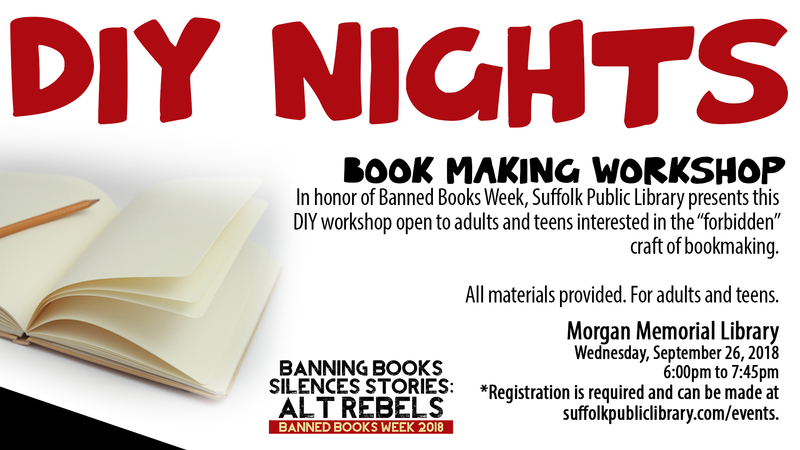 On this date, we bring you a DIY Workshop open to adults and teens interested in the “forbidden” craft of bookmaking. All materials provided. This class will be led by Mandi with Paper to Pen.